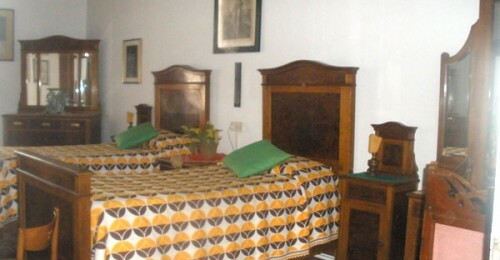 Spacious and comfortable for your stay in Pisa. The atmosphere inspires rest and relaxation necessary to those who want to fully enjoy a well-deserved vacation, business trip or health. 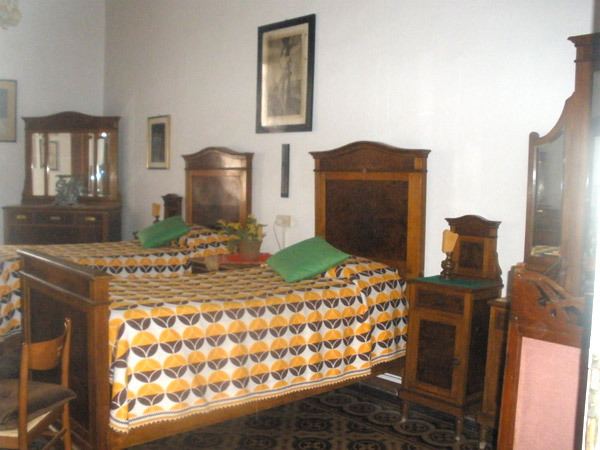 The rooms, antique style, are equipped with bathroom or not. 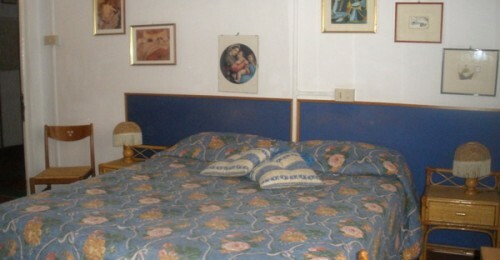 In all rooms the beds can be single or double. 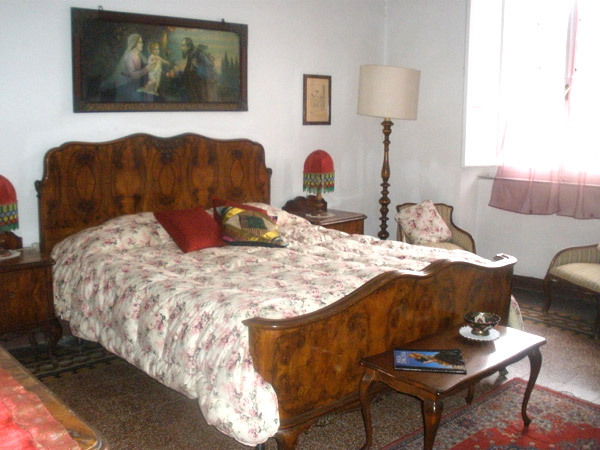 Mrs. Pina, who owns the place for generations, is always available, ready to help guests to make the most of their days in Pisa. The family management allows a friendly and cordial relationship in which it is all too easy to feel at home. 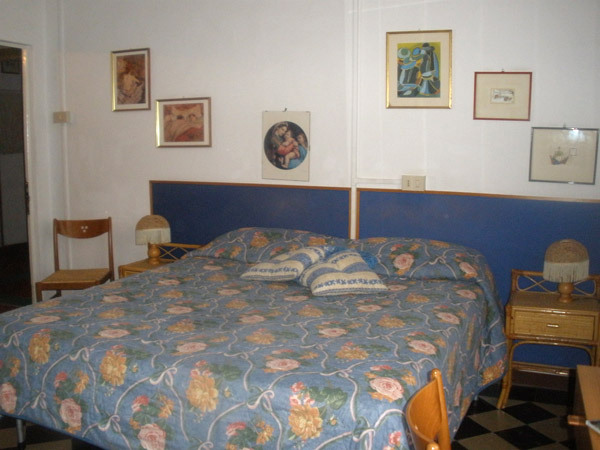 Pensione Rinascente offers spacious rooms with unbeatable prices. 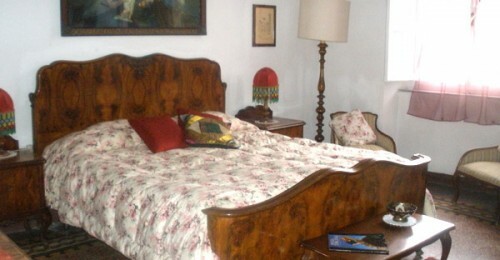 The rooms, double, triple or quadruple, with or without bathroom, are equipped with more amenities. In the historic center of Pisa, where the Hotel finally find pharmacies, grocery, bakeries, restaurants, sandwich shops, pizzerias and every kind of shop.